Before making a purchase, buyers need to check with the proper authorities that their new property doesnâ€™t contain any illegal structures. Landscope Surveyors is pleased to announce that it has recently won two tender bids for the Governmentâ€™s Express Link Project and Development Projects (namely MTK/1/001 and TKW/1/001) Consultancy Services for Disturbance Loss under the supervision of the Lands Department. 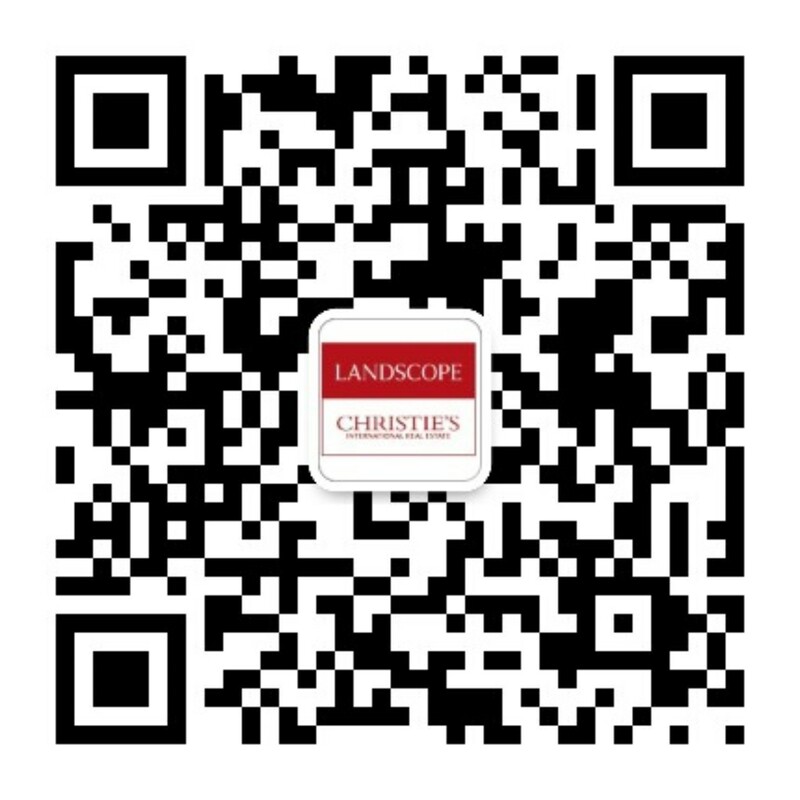 Landscope Surveyors takes an important role in offering its consultancy services in two main areas: (1) Assessment of Disturbance Loss; and (2) Preparation of Rule 20 Reports to the Lands Tribunal, should disagreements arise between parties and fail to reach a consensus. The property market has gone into hibernation even before winter began.Isolated sales have been recorded in the luxury property market, but they have failed to generate momentum. Primary and secondary markets both suffered from lack of buying interest, despite irresistible financing packages offered by banks. However, many sellers are standing firm, reluctant to relax on their asking price. A handful of eager sellers have eased on negotiability, resulting in sales. The exorbitant price of a penthouse unit at 39 Conduit Road last month, reportedly a world-record took the property market by surprise, leaving many wondering how much higher prices can go. Succumbing to outcry from the media, the Monetary Authority has tightened lending policies on luxury properties by reducing the mortgage ceiling from 70% to 60% for properties worth HK$20 million or more. The Authority further asserts that it is closely monitoring the situation and is contemplating more cooling measures should the price rocket unabated.